You find a lot of real glassware in the magazins, but not as props. So I tried to help out. 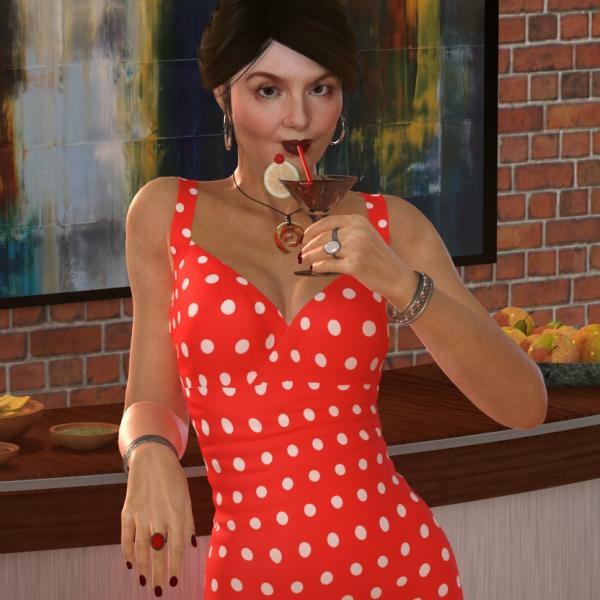 Have fun by creating your own drinks and cocktails! sasmson1111 (9 months ago) Inappropriate? Excellent, thank you so much for these, they will be really useful! alessandra (1 year ago) Inappropriate? niauropsaka (2 years ago) Inappropriate? Nice glasses and Great render!!! Thank you!!! templarlover (2 years ago) Inappropriate? Wow! You know, some people would be satisfied offering just one. A whole set? And very nicely done on top of that. We are in your debt, Sir! Thank you times 17!